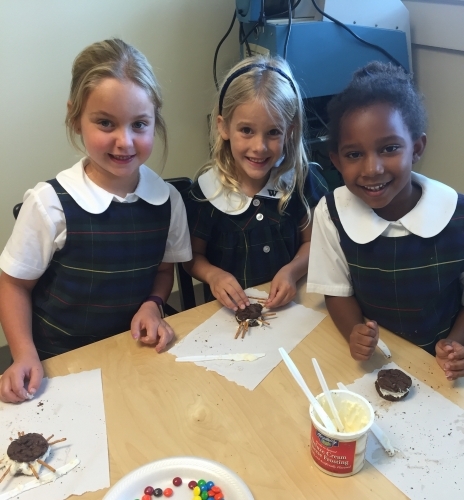 First graders Emery DeKreek, Melloy Madray and Ellis Giguere enjoy decorating cookies for Halloween. 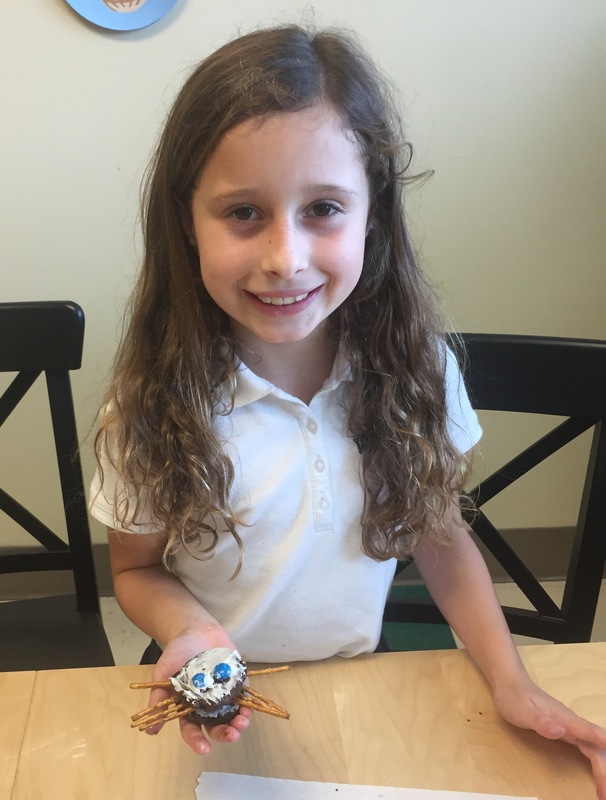 Second grader Alana Carroll smiles with her Halloween themed treat. 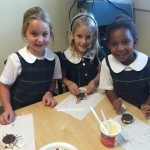 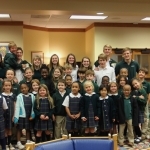 From baking delicious treats to running triathlons and learning new computer programs, the lower school has a new list of entertaining after school activities every day. 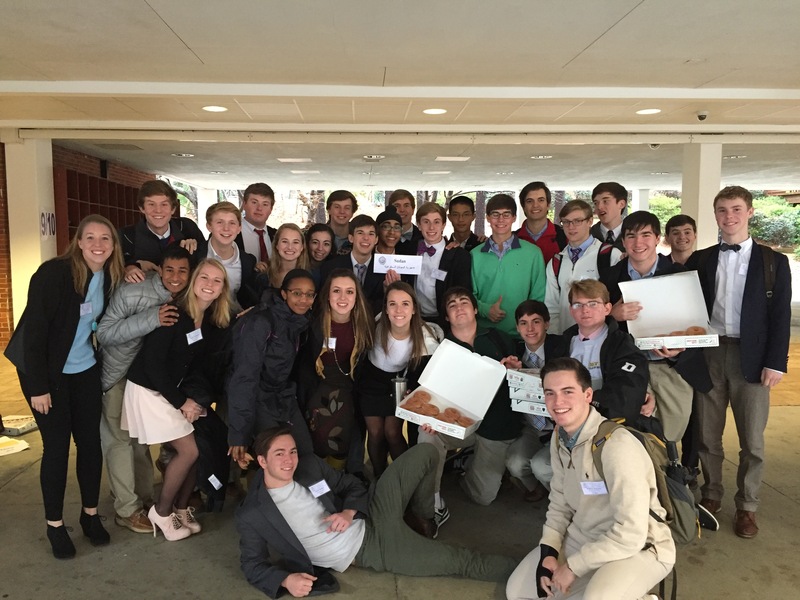 Proposing solutions to quandaries in foreign countries is not a typical topic of conversation for high school students, but members of Model Arab League partake in these discussions on a weekly basis. 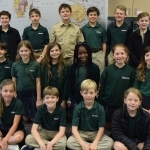 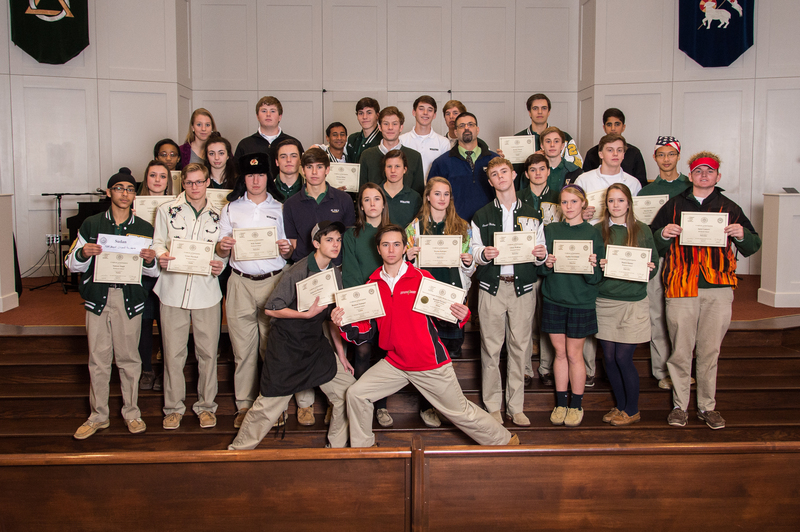 Model Arab League is a club in which students prepare for a competition at Marist School where they imitate the United Nations, offering resolutions for problems dealing with Arab countries. 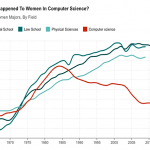 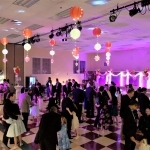 Just Dance Club- “Despite the name, Just Dance Club is just as much for people who aren’t naturally inclined dancers.